At Paris Fashion Week last night, Rihanna created her own college, Fenty University, to stage her fourth Fenty collection for Puma. Models walked in between lockers in varsity sweatshirts, rugby crop tops and preppy plaid, but as ever, Rihanna's own final-bow outfit was as much a talking point as the actual collection. She wore a Fenty tee with a gigantic lime-green fuzzy dressing gown–style coat—her take on sloppy student dressing. You might think that Rihanna is the only person on the planet who would consider wearing a bathrobe out of the house, however global fashion search engine Lyst yesterday informed us that bathrobe coats are one of the most surprising micro-trends of the year. 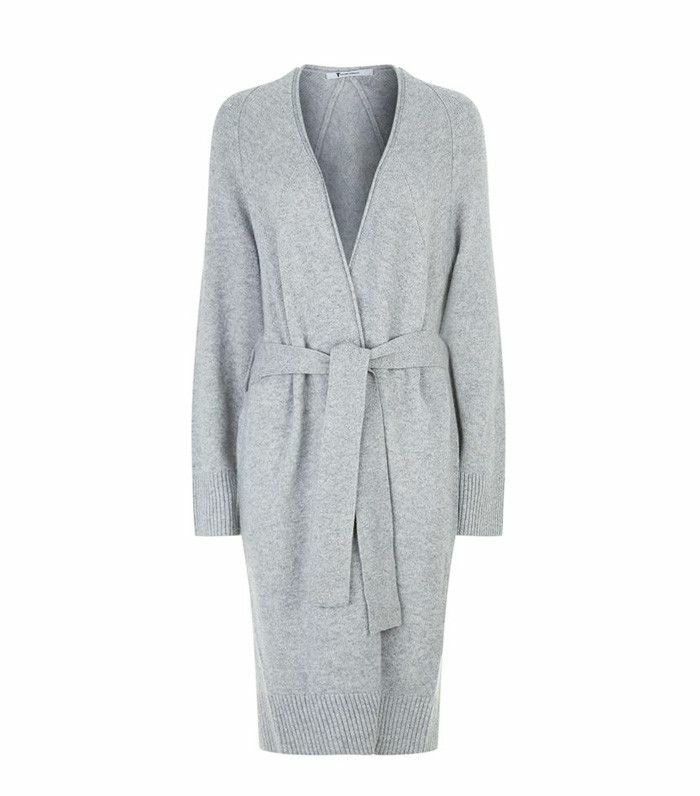 According to Lyst, searches for bathrobes have increased by 41% in the last two months, and the item with the most page views isn't a dressing gown–style coat but an actual (now sold-out) bathrobe by Joules. Lyst reveals that sales peaked at the start of February for The Row's Hooded Lamb Shearling Belted Coat, which sold out after Lily James was spotted wearing it. Perhaps sofa-ready dressing isn't so surprising, given that at this time of the year all we want to do is hibernate. Feel like taking pajama dressing to the next level? 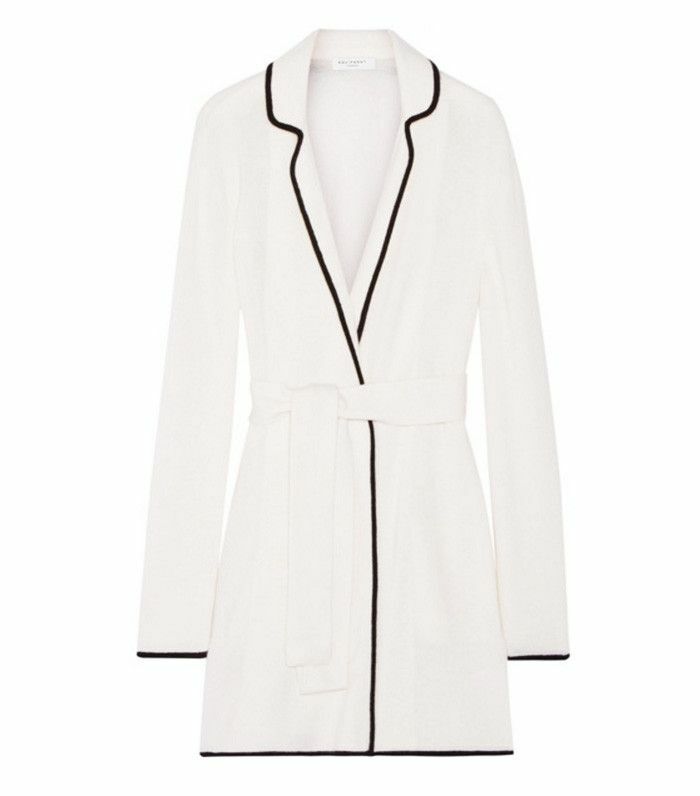 Shop these chic bathrobes and see. 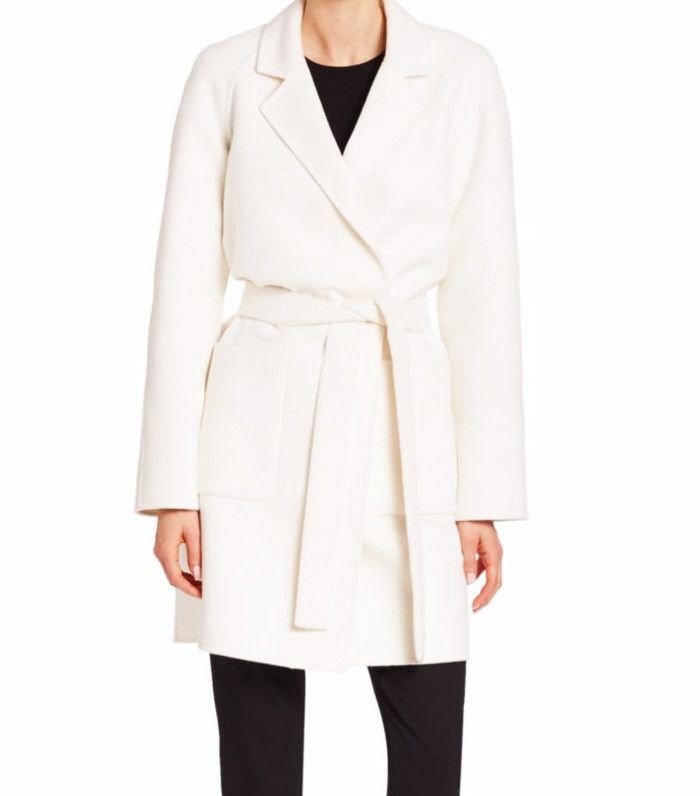 If you can't quite brave a dressing gown as a coat, see our edit of the 35 best winter coats.